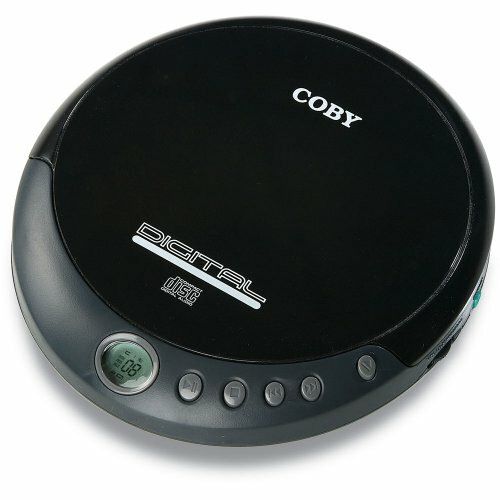 Groove to your latest tunes with Coby's CXCD109 Slim Personal CD Player. Choose from an array of colors in a sleek and stylish design. Enjoy its digital LCD display and never worry about draining batteries again with its automatic power off feature. Aisuo CD Player, Home Audio with Built-in Bluetooth 4.2 Hifi Speaker, Wall Mountable Kit, Remote Control, Support FM Radio & Earphones, the Best Gift for Friends and Teens.